We have about six months until Apple’s annual Worldwide Developers Conference (WWDC) 2019, where the company’s expected to unveil its next iOS, macOS, watchOS and tvOS updates, among other things. 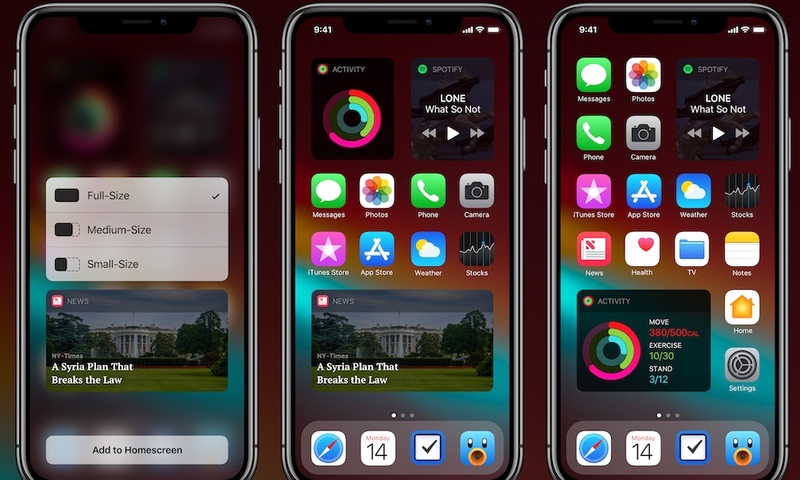 For its part, iOS 12 — unveiled back at WWDC 2018 and released alongside the iPhone XS, Max and XR in September — is in many ways like iOS 11 before it. 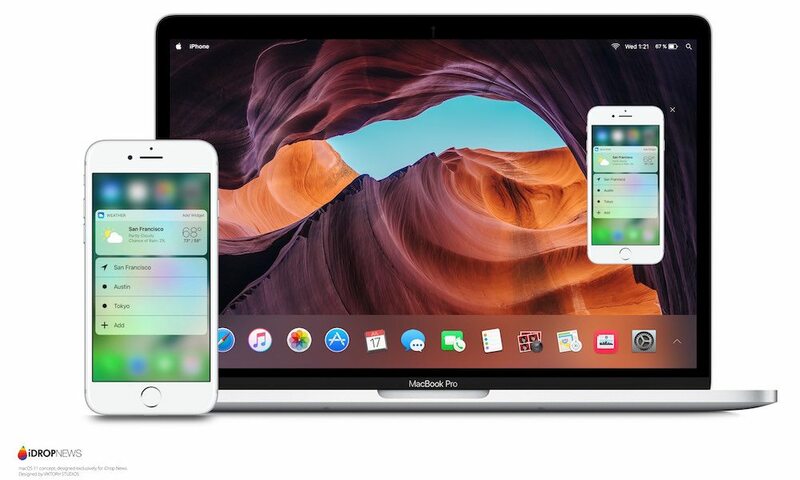 Rather than delivering many noteworthy new features or software innovations, iOS 12 was intentionally designed to enhance the operating system’s overall speed and performance — especially on older devices like the iPhone 5s and 6. 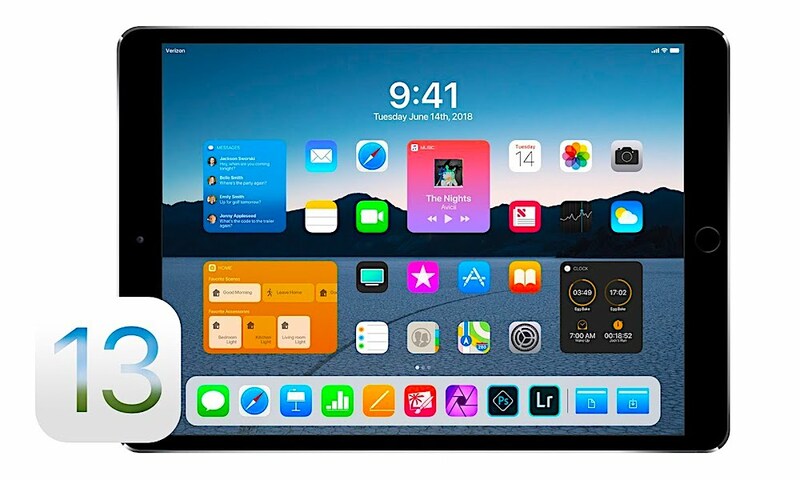 While there’s little information currently available, it’s been rumored that Apple will focus more on features and feature enhancements (especially for its iPad) in the upcoming iOS 13 software build. And while we also have little indication of what will be among those features, we do have a wishlist of feature requests [hopes and dreams] we’d love to see fulfilled this year. 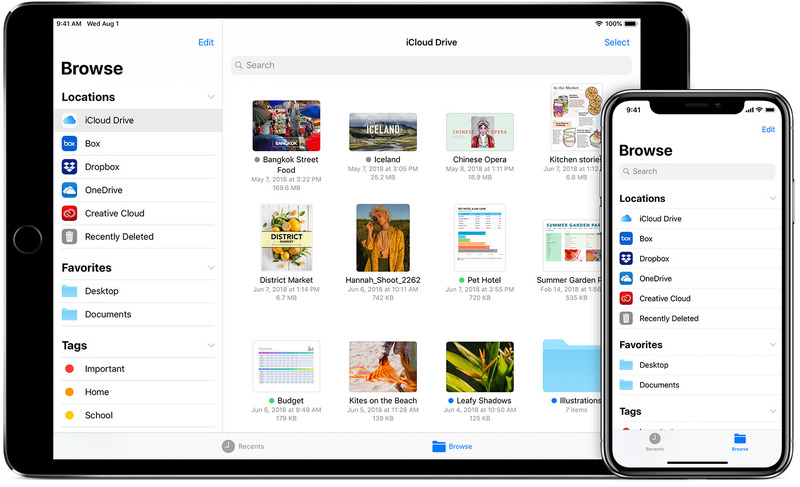 Continue reading to learn about 6 New Features We Need to See in iOS 13. 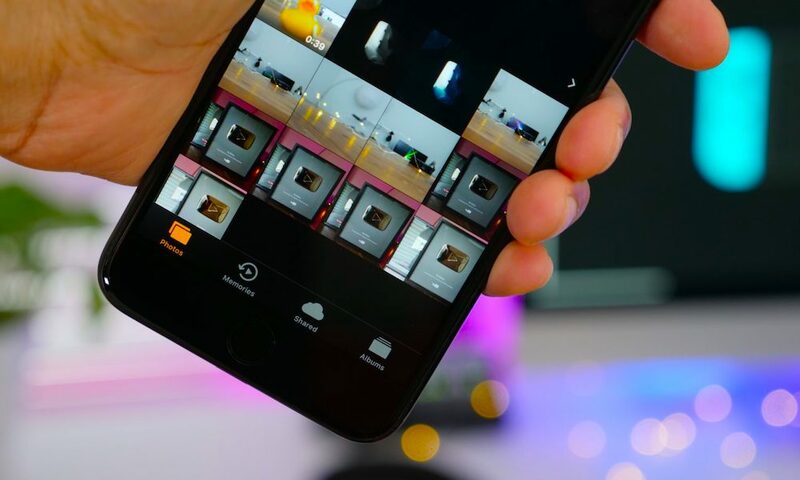 At times, iOS has been criticized for its lack of a system-wide ‘Dark Mode’ — a seemingly basic feature, which has been available for a long time now to both Android and Windows Phone users, alike. While Apple introduced a dedicated Dark Mode theme for Mac as a cornerstone feature of its latest macOS Mojave software update — and although we even discovered an “unofficial Dark Mode” that [sort of] works on iOS — there’s unfortunately been no indication (yet) that we’ll get a legitimate version of iPhone this year, either. Still, there are plenty of stunning ‘Dark Mode concepts’ currently circulating the web today, offering us hints of hope [until further notice] that we'll get one sooner or later. Save for some minor coloring and aesthetic details, Apple hasn’t updated its iOS Home Screen since its last major revision as part of 2013's iOS 7 software update. And, even then, the iOS 7 Home Screen wasn’t all that different or any more complex than iOS Home Screens before it. And with new iPhones and iPads increasing so significantly in power and performance over their predecessors, it’s now looking more likely than ever that [at least some of] the company's 2019 offerings will sport silicon [the A13 SoC] powerful enough to propel them. 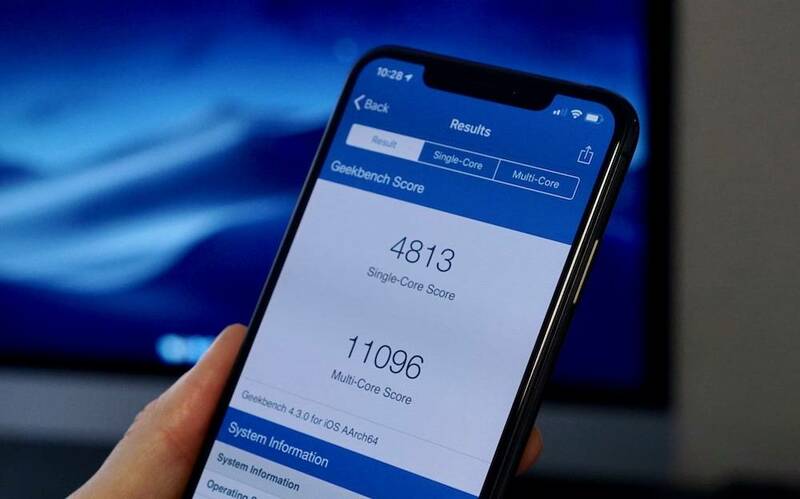 Apple’s objective with iOS 12 wasn’t just to make the operating system run faster — but to bring these impressive speed enhancements to the widest range of devices possible, including older models like the iPad mini 2 and iPhone 5s which notably boast just 1 gigabyte (GB) of RAM. Hypothetically speaking, if Apple were to invest its resources ensuring that iOS 13 is faster than iOS 12 (even half-as-much as iOS 12 is faster than iOS 11) — and if the company further channeled those resources on newer iPhones and iPads equipped with higher amounts of RAM — we can presume the update will bring just-as-remarkable speed and performance boosts to devices with more RAM, like the iPhone 6s Plus (2 GB), iPhone X (3 GB), and especially the iPhone XS/XS Max (4 GB). Apple’s voice-driven personal assistant, Siri, is arguably among the tech-firm's signature software features. 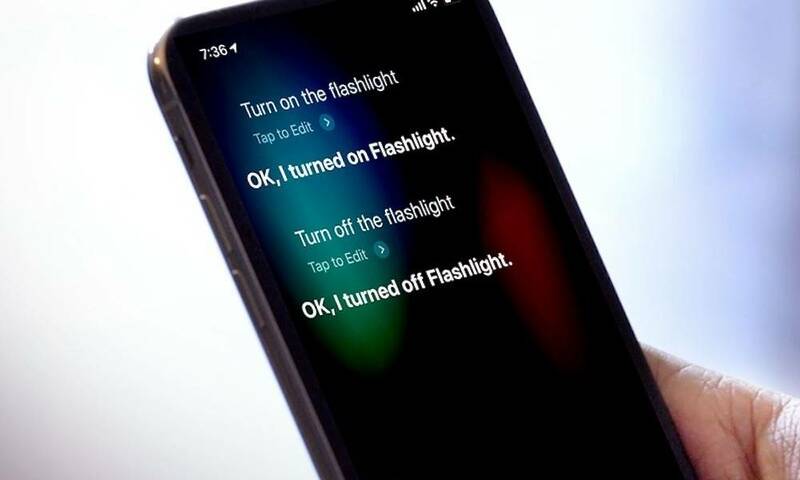 But while Siri has been refined and updated numerous times over the years — acquiring new skills and intelligence, allowing her to adapt even in real-time — she's unfortunately still considered by many to be among the least-reliable voice assistants in use today. Sure, Apple made some commendable improvements in iOS 12, introducing its all-new Siri Shortcuts app — the first-fruits of its 2017 WorkFlow acquisition — to help seamlessly create and manage tasks. But, the fact still remains: Siri’s performance is rather sub-stellar, so much so that the iPhone-maker recently hired a veteran AI expert with years of experience as an engineering executive at Google to help breathe fresh life into Siri.. And so we certainly hope to see some of those new developments, too, when iOS 13 is unveiled this summer.